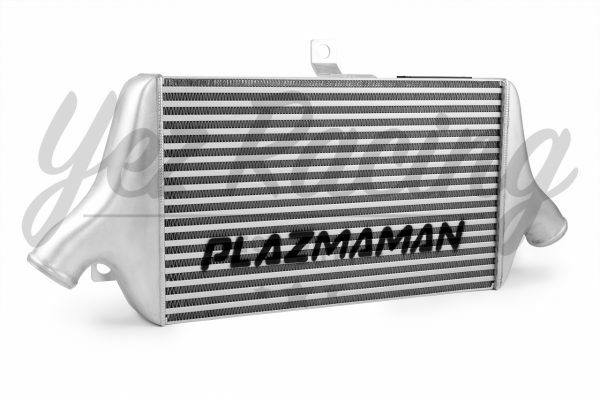 Plazmaman’s Tube & Fin replacement intercooler is designed to suit the Mitsubishi Lancer, Evo 7-9 (CT9A) models. This product is made to order; please allow 7-12 business days for manufacturing time. 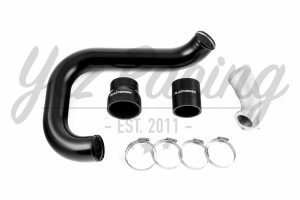 This replacement intercooler is manufactured using a high quality lightweight 500mm x 300mm x 76mm Tube & Fin intercooler core, capable of flowing up to 900hp. 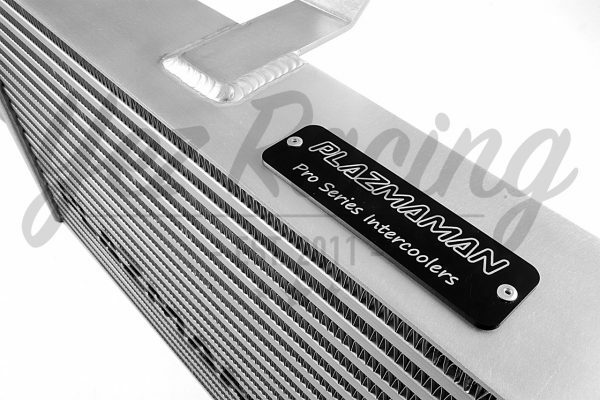 This intercooler core is one of the highest quality cores on the market, and weighs in at just under 7.4kg, making it one of the lightest and best recovering intercoolers on the market. We guarantee it to outperform any similar 500mm wide OEM replacement style intercoolers on the market. Not wanting to stray too far from Mitsuibishi’s basic intercooler concept, we concentrated on creating an intercooler suited to more consistent power. 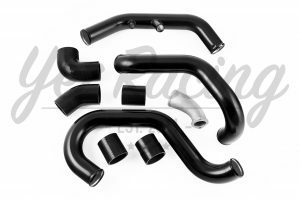 By using the basic OEM style of core, we chose larger air flow tubes, retaining a similar internal and external fin arrangement for maximum heat dispersion. A special angle and thickness of fin arrangement is also used to maximize the flow capacity of the core. 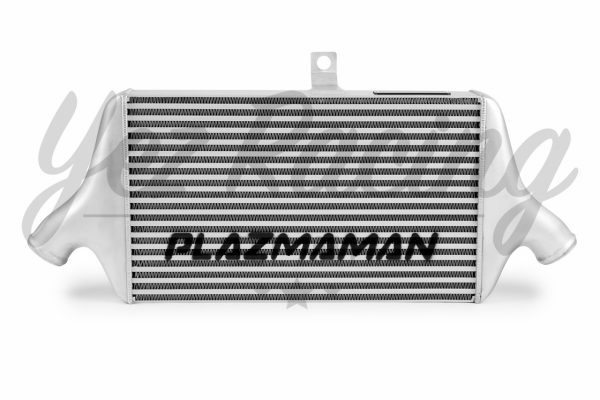 As this is an OEM replacement intercooler, it suits the factory intercooler piping, or Plazmaman aftermarket piping kits. 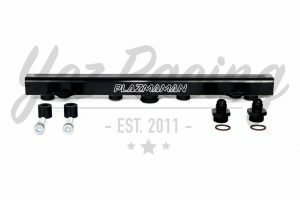 It will also work along side our inlet manifolds.